I have a weakness for French Fries.. LOVE LOVE LOVE them.. But I don’t love how unhealthy they are, processed and fried in oil. 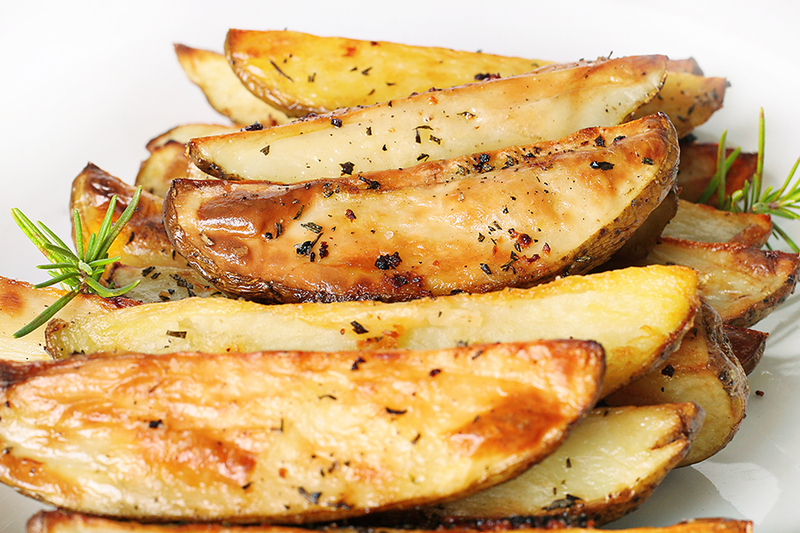 We used to do a take on french fries in the cafe and have roasted potato wedges as a side for the TaylorMade Meals. 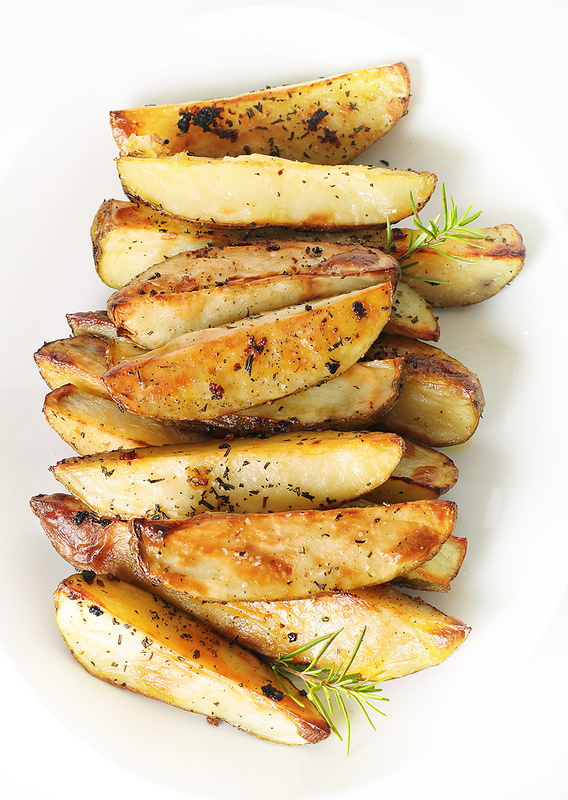 Crispy, Crunchy, Potato goodness, ALL without the unhealthy part.. Low-fat and FULL Flavor. I promise, You will get your french fry fix without an ounce of guilt. Scrub the potatoes, cut them in half lengthwise, then cut each half in thirds lengthwise to make wedges. 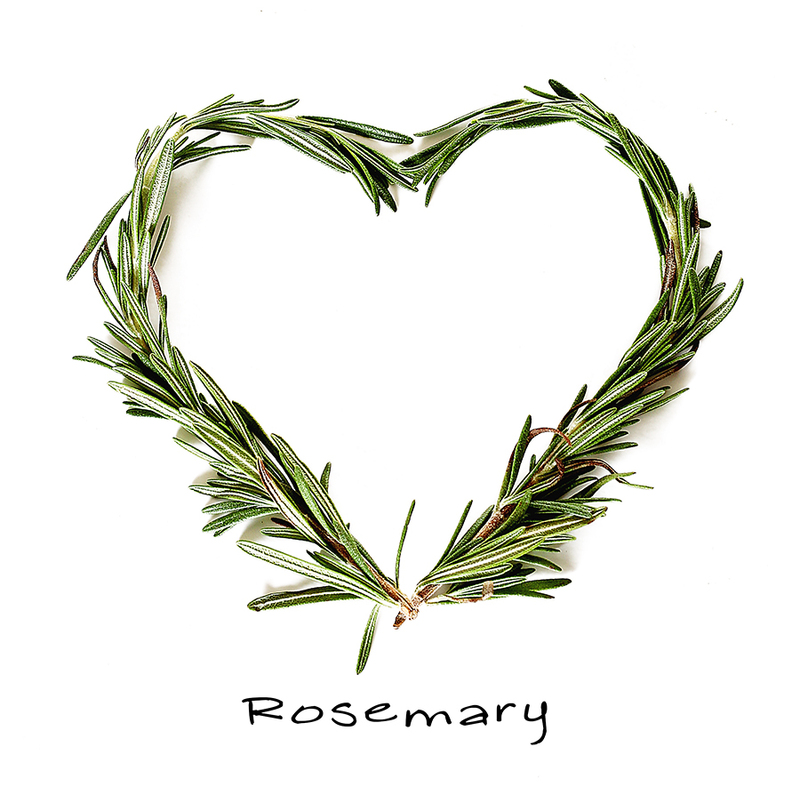 Place the potatoes on a sheet pan with the olive oil, salt, garlic, and rosemary. Toss together making sure the potatoes are covered with oil. Spread the potatoes in a single layer. Roast the potatoes for 15 min and then give the pan a really good shake to move the potatoes around and Roast for another 15-20 minutes, until they are lightly browned, crisp outside, and tender inside. Sprinkle with additional sea salt and serve. 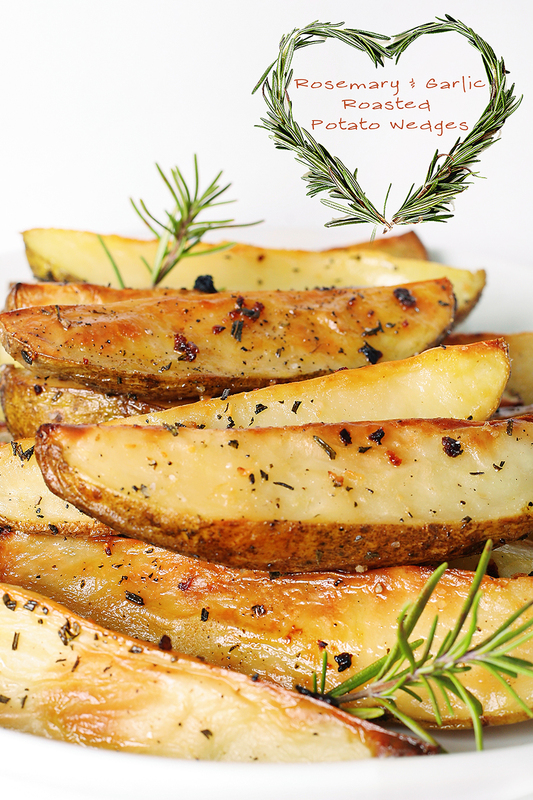 You can TaylorMake this roasted potato recipe with any seasonings or herbs you would like..
Let me know how YOU TaylorMade it!